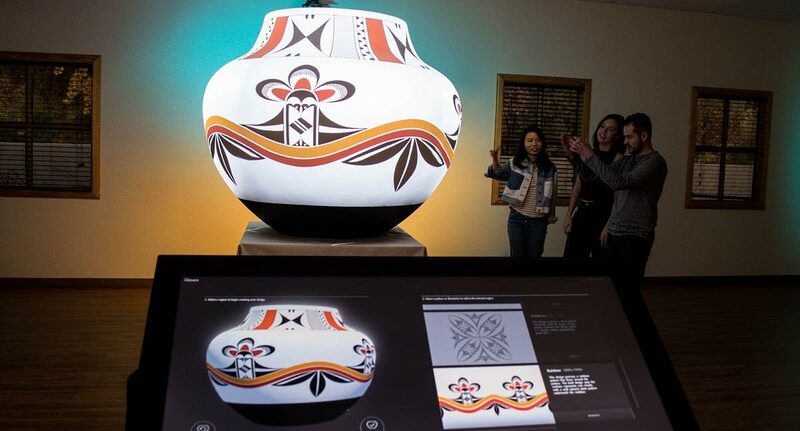 Exploring Pueblo Pottery, an interactive projection mapping exhibit developed with Acoma Pueblo artist, Michelle Lowden, won a Gold 2019 Apex Award for Experiential Design & Planning. Continue Reading. 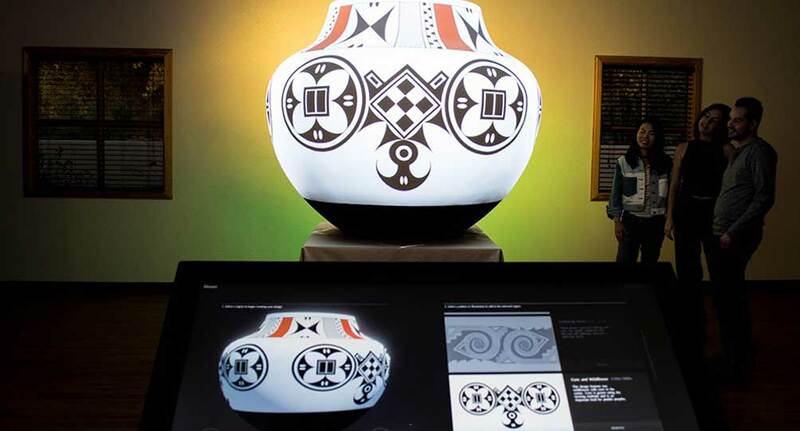 Ideum was thrilled to learn that Exploring Pueblo Pottery, developed in collaboration with Acoma Pueblo artist Michelle Lowden, is the winner of a 2019 German Design Award. Continue Reading. 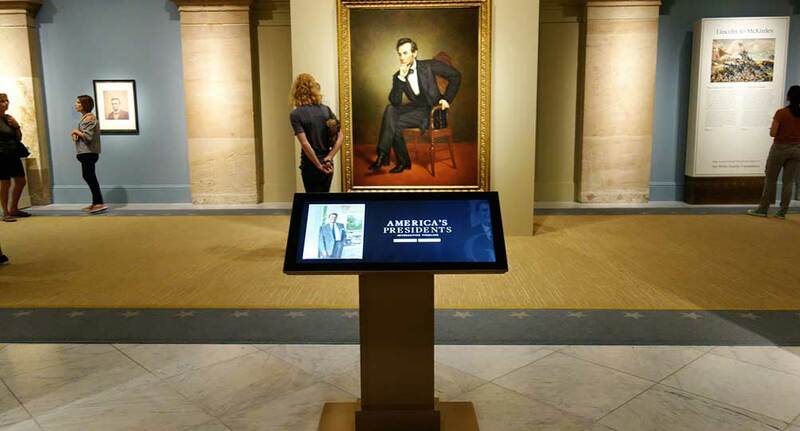 The tour will focus on a suite of interactive kiosks Ideum created in collaboration with Portrait Gallery staff. Continue Reading. 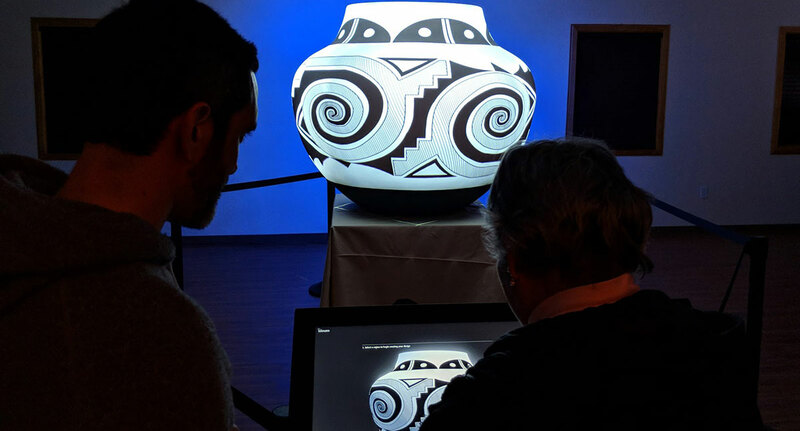 Ideum’s Exploring Pueblo Pottery project advances technological frontiers while providing new ways for people to investigate Native American designs, history, and culture. Continue Reading. 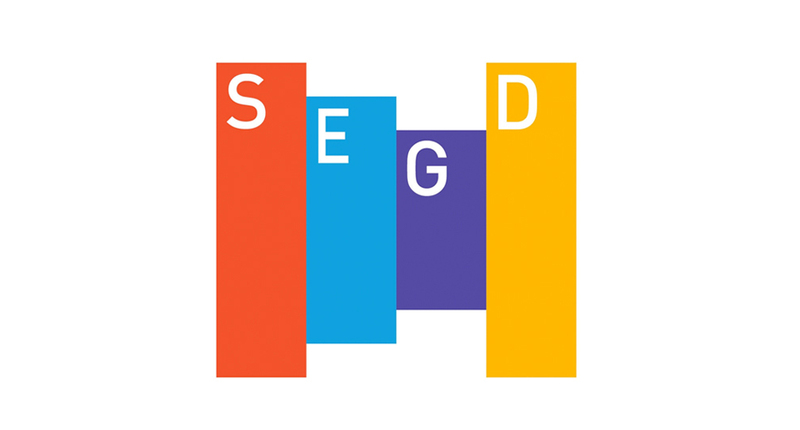 Ideum is sponsoring the Exhibition + Experience Design Workshop hosted by the Society for Experiential Graphic Design (SEGD) in Washington, DC. These daytime workshops will be held at the American Institute of Architects. Continue Reading.